The Jigsaw Run is a great opportunity to run at Dunsfold Park, home of the BBC’s Top Gear and site of the Jigsaw Trust who support children and adults with autism. This is the last flat, fast 10km of the Surrey race season. The final chance of the year to gain a new personal best. It is also a great chance to run for fun, raise funds for Jigsaw Trust, stretch your legs and prepare for the up and coming season in this friendly charity run. This year we have teamed up with Informed Choice, to put on another fantastic 10Km run. 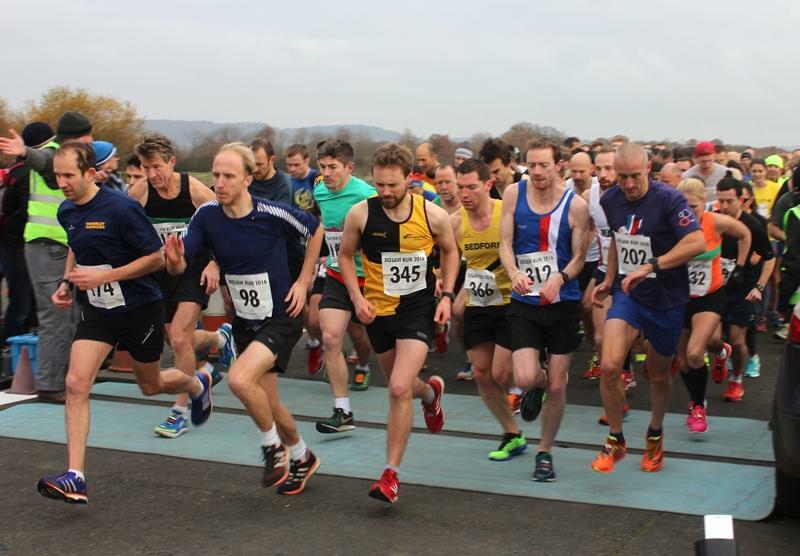 This hugely popular event will be using chip timing and medals will be given to all finishers, as well as 1st place prizes to both male and female runners. The 10k course has been officially measured and the race is licensed by Run Britain.